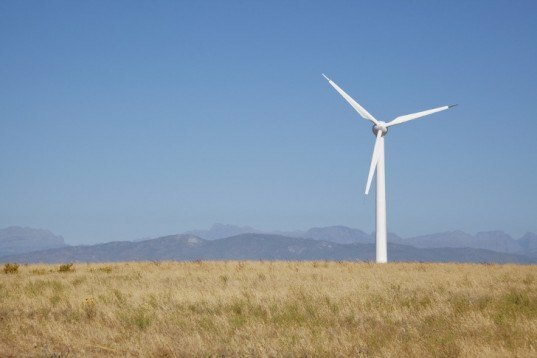 South Africa, a historically coal-dependent nation, has approved an incredible $5.4 billion investment in renewable energy projects, which are predicted to be capable of producing 1,400MW of solar and wind generated energy. Twenty-eight initial projects have been approved for the program, with these solar and wind farms expected to go online between 2014 and 2016. The government hopes that the new facilities—while providing cleaner, greener energy—will bolster job creation and regional economies, with requirements set in place to ensure that energy companies use locally-sourced materials. Of the 28 renewable energy projects that have been approved, 18 solar photovoltaic projects have been allocated 632MW, while eight wind farms have been allocated 634MW. The remaining 150MW has been allocated for two concentrated solar power (CSP) projects. Working on a relatively speedy schedule, the photovoltaic and wind projects will be expected to feed into the national grid by 2014, while the CSPs will have until 2016 to become commercially operational. These projects have been a long time in the making. As the Centre for Renewable and Sustainable Energy Studies points out, “South Africa is well situated and endowed with renewable energy resources such as direct solar radiation; ocean energy [and] wind energy,” while also being home to “a number of high profile, technologically advanced projects” in the field. Yet it has been almost ten years since the government made its commitment to increase the number of renewable energy projects that contribute to the nation’s expanding power needs. 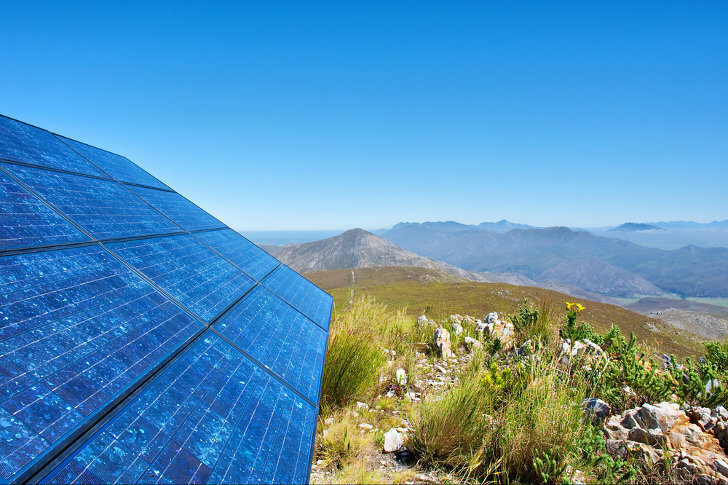 The Open Climate Network’s series on renewable energy in South Africa cites a number of factors that contributed to this delay, including shifts and changes in policy and regulation as well as a wariness of the state-run utility company, Eskom.